With many wireless headphone brands emerging now and then, it seems so hard to find the best one. To narrow down your options of the best headphones, we’ll give you our best five wireless headphone brands in 2017 to avoid yourself from dilly-dallying. This list is based upon these brands performance, feedback, quality, and features. Bose has been a household name in producing audio devices like headphones and speakers with excellence. Their wireless headphones won’t let anything to hold you back especially wires. Bose and its founders’ primary goal is not about making money. It’s about being able to invent modern technologies humankind can actually benefit from. Bose is obsessed with great performance. That’s why they always research and develop new ways to make their wireless headphones perform better than ever. 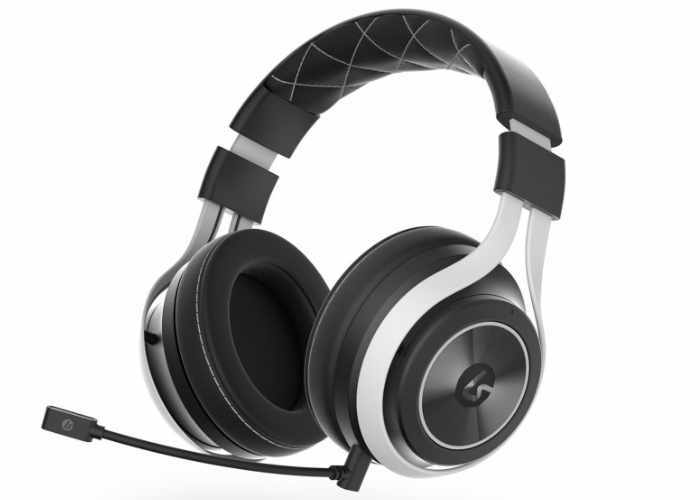 The brand offers several types of headphones you can choose from no matter what your lifestyle is. You have the freedom to get lost in your music whether you’re working out, commuting or at work. 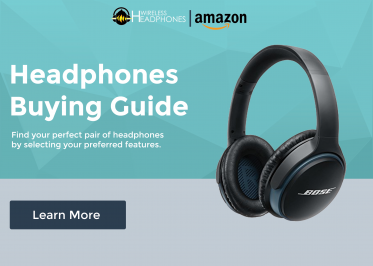 They offer the best noise-cancelling headphones! They’ve been working on noise reduction in their devices for 15 years. Their headphones are guaranteed made from premium materials that last long. Beats Electronics is a subordinate company of Apple Inc. since 2014 that specializes in producing audio products. Monster Cable Products first manufactured Their products until 2014. Their range of wireless headphones offers style and performance all in one. Beats has opened a new generation of premium sound entertainment to all the music lovers around the world. A lot of celebrities use a Beats headphone for their music videos. 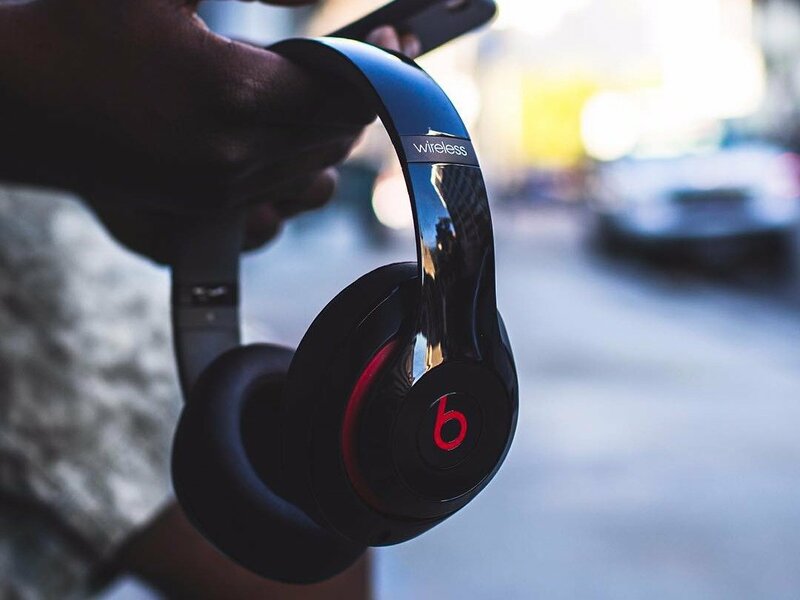 Since the start, Beats has been earning success and fame. Beats has poured their heart in every wireless headphone they make. If you want a brand that’s been in the industry for a time, check out Sony’s wireless headphones. The Sony Corporation is a Japanese corporation headquartered in Tokyo, Japan. Sony has been long in the industry with several ranges of products they offer to their customers. The company has this great thirst for technology. Whether we’re talking about audio devices, cameras, mobile devices, car speakers, and professional devices, Sony has got them all. They strive hard for innovation in their wireless headphones and other products. With their slogan ‘Be Moved,’ everything they develop and produce is meant to make every Sony user emotionally moved. Sennheiser is a company that plans to shape the future of audio. They live by that plan every day. It started innovating devices since 1945 when Fritz Sennheiser found it. For Sennheiser, wireless headphones don’t stop at having a good audio performance. The sound should be perfect. Good music can take us into places and make us feel emotions we think it wasn’t there. Sennheiser’s passion, curiosity, and innovative inspiration are the reasons why their products stand out from other brands. With their wireless headphones, you’ll be amazed by how fulfilling it is to listen to any audio without wires to hold you back. 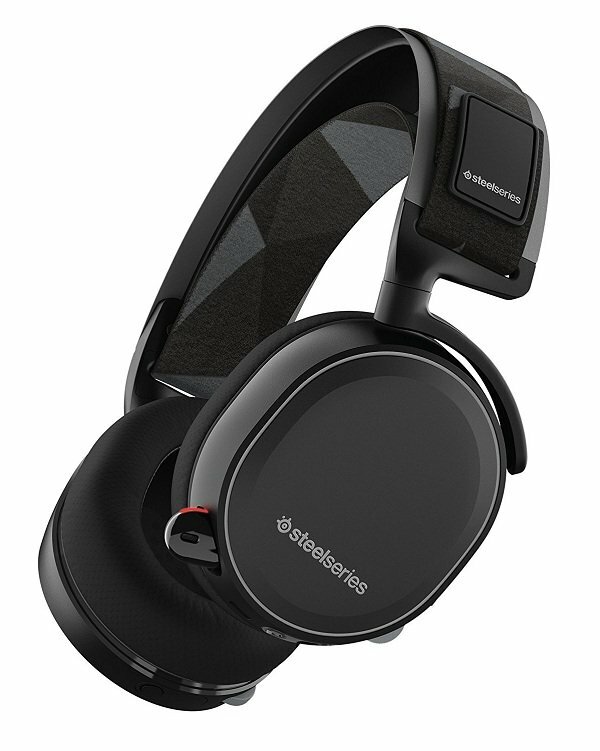 Every wireless headphone is packed with Sennheiser’s signature sound and quality. Plantronics is the pioneer in manufacturing not just lightweight headsets, but also headsets for mobile. 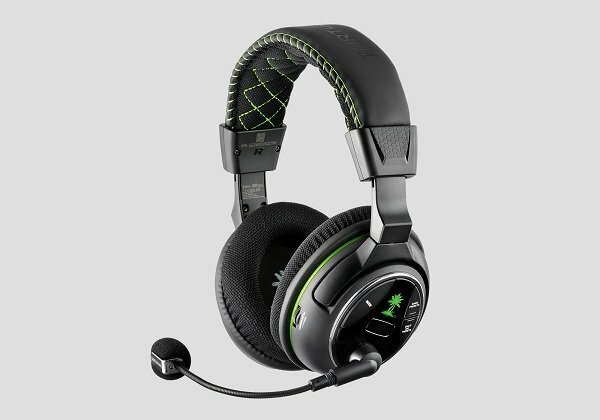 They also pioneered the headsets with noise-canceling technology. The company continues to invent innovative headphones with a drive to remove any barrier to having smarter and clearer communications. Check out these brands and find a wireless headphone that’ll feed your music needs just right! Enjoy life with music and wireless headphones.